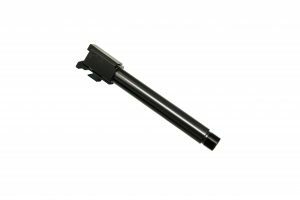 Heckler & Koch Pistol Barrels | Jarvis, Inc.
For almost 40 years we have been providing shooters, law enforcement, and the military with accurate and reliable barrels. We offer an extensive and customizable line of barrels for HK pistols including a variety of metric and imperial threading options for suppressor use, custom match barrel length options for shooters using match weights, porting options, and gunsmith fit options. Made from 4140 Gun Barrel Certified steel hardened to 40-42 HRC for unmatched strength and longevity. Button rifled to a mirror finish for unparalleled accuracy. Conventional land and groove rifling to allow the use of lead or jacketed bullets. Machined to tolerances of .0005″ on all locking features to guarantee precision and accuracy. For almost 40 years we have been the leader in precision and accuracy. We do not compromise, and we demand perfection from ourselves because we believe that’s what our customers deserve. 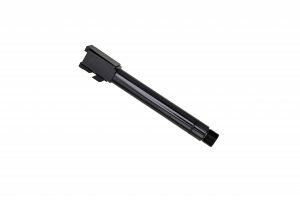 As the first company to manufacture aftermarket barrels for the HK line of pistols, we have extensive experience with the platform and are very passionate about the durability, quality, and accuracy that HK pistols provide. 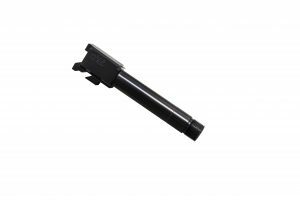 Our extensive background in manufacturing and gunsmithing has made us the industry standard for aftermarket barrels. What separates us from the pack? It starts with the steel. All of our HK barrels are manufactured from 4140 Gun Barrel Certified Steel made in the USA and nowhere else. This carbon steel provides outstanding strength and thermal characteristics which provide phenomenal longevity and performance under heat and high stress. Our proprietary rifling process is done by rifling machines designed by us to ensure bore and groove dimensions are held to .0005″ tolerances and do not vary over the length of the barrel. 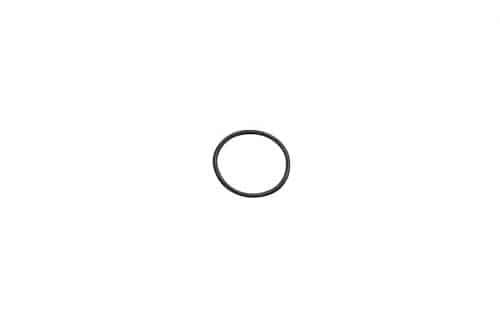 This button rifling process produces a mirror like 4 to 6 micron finish. 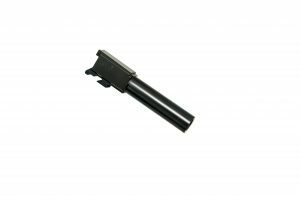 Every process, from drilling and rifling, to turning and milling is carried out by our experienced machinists and gunsmiths. At Jarvis, Inc. we believe that our experience and attention to detail are producing the finest aftermarket HK pistol barrels available. With honesty and integrity, we strive to serve our customers to the best of our ability on a daily basis. We offer an extensive line of aftermarket barrels for the HK line of pistols. 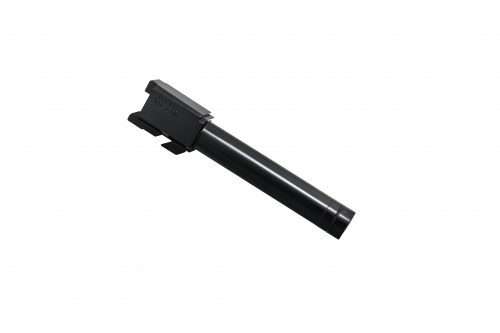 Models offered include: USP 9MM FS, USP 9MM Expert, USP 40 Compact, USP 40 FS, USP 40 Expert, USP 45 Compact, USP 45 FS, USP 45 Expert, HK45, P30 9MM, P30L 9MM, and VP9. 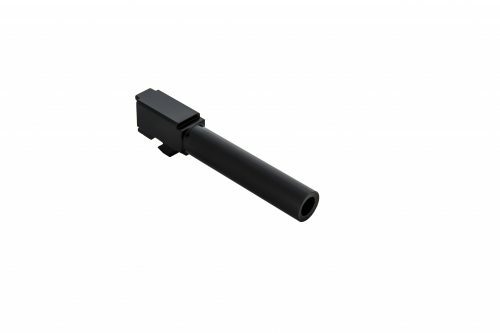 All models have a variety of customization including right and left-hand threads for suppressor or compensator use, extended length, and ported for reduced muzzle rise. New to our addition are special Match Weight Length barrels that are designed for use with match weights. 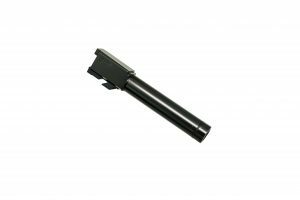 Match Weight Length barrels are available for all models and are extended to be flush with the end of your match weight which provides a sleek appearance. 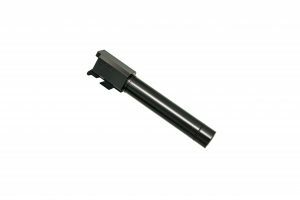 Match Weight Length barrels are available in ported and non-ported configurations. Ports are cut at 12 o’clock on the top of the barrel to prevent gas cutting into the weight. Our National Match fitted barrels provide the tightest lockup that can be achieved while maintaining the function of your pistol. Fitting only requires your slide to be sent in which minimizes shipping costs. Fitting will not add to the lead time of your order. We recommend customers to select the drop in option when ordering threaded barrels for suppressor use. The reason for this recommendation is that coupling the increase in recoiling mass of the suppressor with an extremely tight fitting barrel may result in cycling issues. Drop in barrels do not require fitting on any surface, they are manufactured to factory dimensions on all locking surfaces and provide outstanding function and performance. 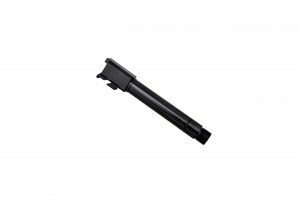 In testing, we have observed groups as small as .5″ with our fitted HK barrels and regularly achieve 1.5″ groups with our drop-in barrels at 25 yards.